India as we know and love is the seventh largest country in the world. And apart from the fact that it is large it also houses a plethora of communities within its lap. Each of these communities are known by other communities for their different ways of living, their language and or dialect, their respective dressing, peculiar quirks, myriad of festivals, places of worship, and above all else their diverse food choices. The Gujarati community is well known for their mouthwatering snacks like gathiya, fafda, jalebi etc, the Punjabi community is best known for their huge glasses of lassi and melt in mouth parathas, the Catholics of Goa are well known for their Goan fish curry, the Maharashtrians for their Til laddoos so on and forth. 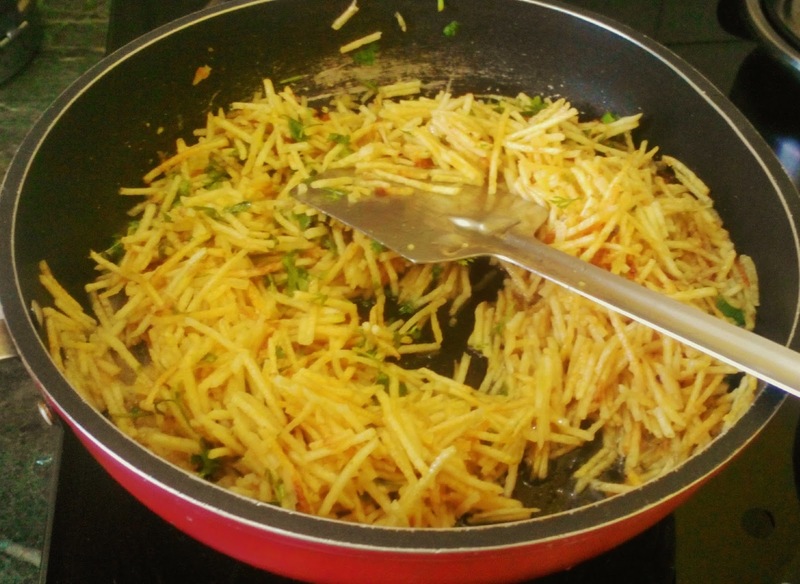 Along with all these people also co-exists my community that of the Parsis, who though minuscule in number are loved by one and all, especially for their Parsi Cuisine. 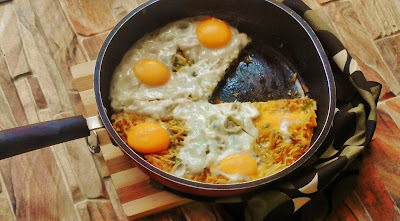 Anyone who knows a Parsi knows of our undying love for eggs. 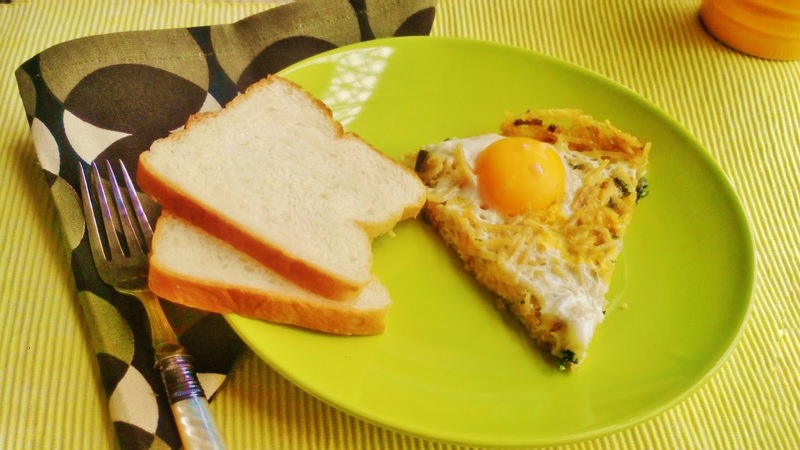 Eggs are used to ward off the evil eye from someone, eggs are consumed for breakfast, eggs are consumed as a side, eggs are broken in a cup of milk and had along with brandy and honey when the sniffles are near, eggs are......... you get the drift. Come to think of it if eggs disappeared from the face of our planet our beautiful community would too! Okay, nuff said. 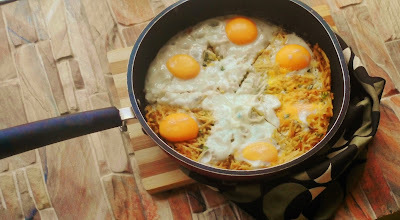 Let me introduce you to a dish that is prepared at our home atleast on a bi-weekly basis Sali per eedu, a.k.a Eggs on Potato sticks. 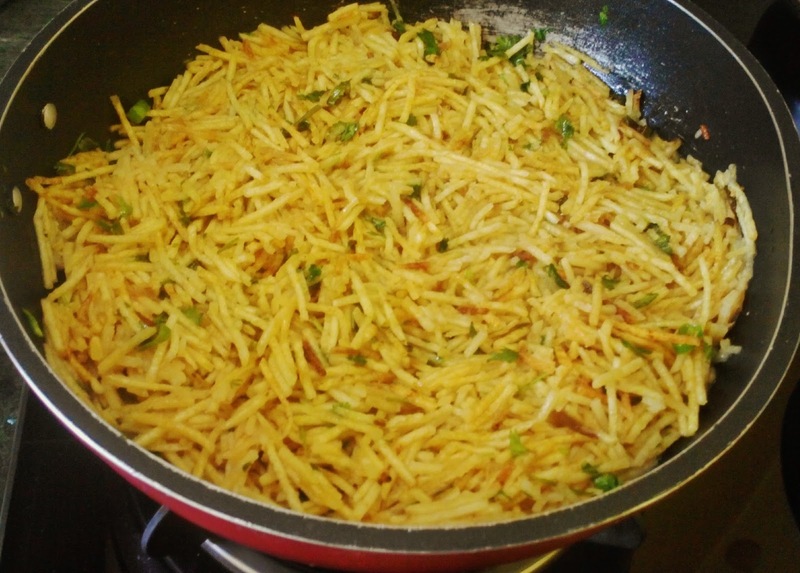 Sali per eedu is usually made and had as a side in most Parsi households along with the very boring and usually avoided tarkari (cooked vegetable). 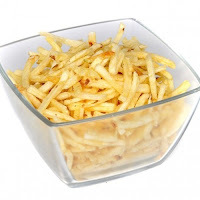 It is made with a few basic and readily available ingredients like Sali (duh) Sali (fried potato sticks) is easily available in India at most grocery shops, or any shop particularly selling wafers (chips), along with fried onions, tomatoes, ginger, garlic and a few spices. However at our home we have it for breakfast minus the onions and tomatoes and the spices in its very basic but absolutely delicious avatar. 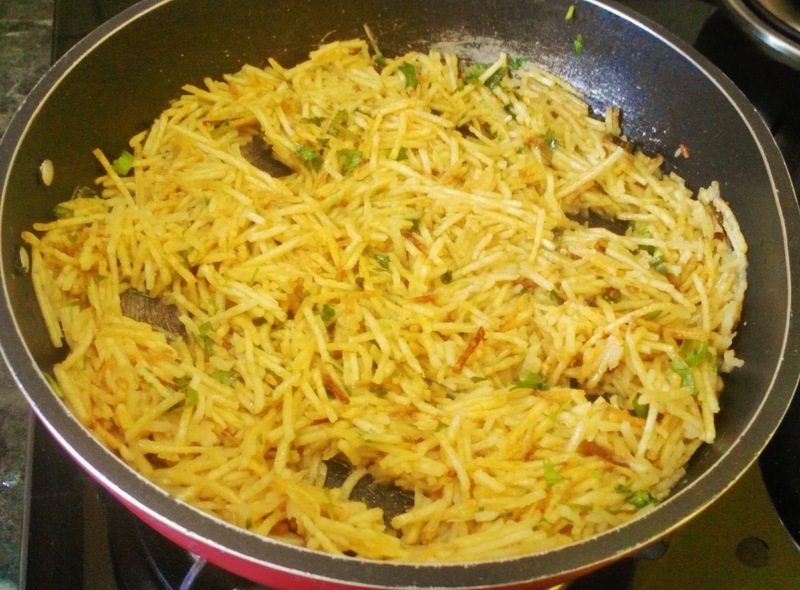 - Now flatten the mixture and equally distribute it in the skillet. - Now with your spatula make 6 little holes around the circumference of the mixture at equal distances. - One by one break in the eggs, try to position the yolks in the holes you just made, and let the whites coat the entire mixture. 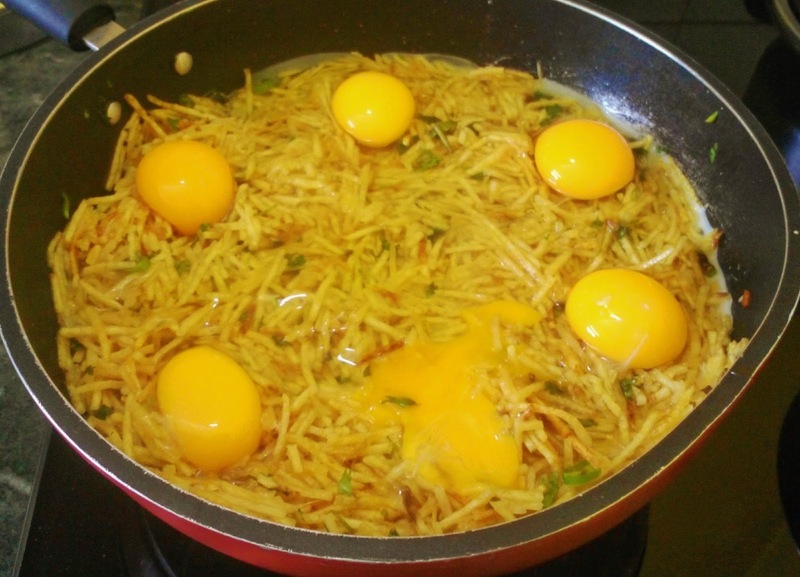 - Cover the mix with a lid and cook on medium high, till the whites are cooked with the steam from the water and the yolks are semi-soft. 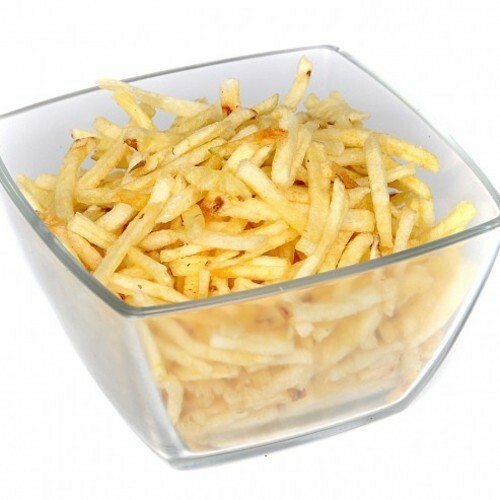 - Cut into six slices and serve hot with slices of bread.